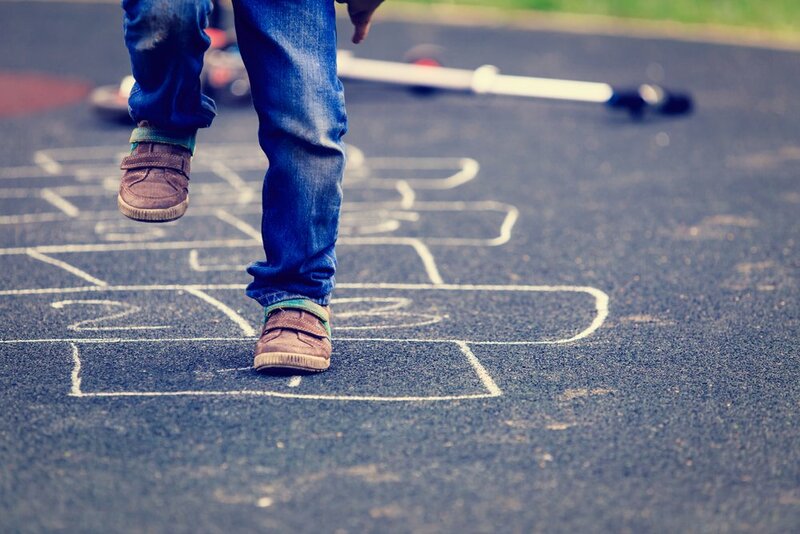 Mathematic concepts in young children emerge from the play experiences they have every day. At first, as your baby learns to dance to a song’s beat, you can introduce numbers in songs and rhymes. You can also start by counting small sets of numbers and repeat them to her: “How many balls are there? One, two. We have two balls”. Around her second birthday, your daughter will start learning about the different body parts and their functions. This will be the perfect opportunity to introduce numbers. “How many hands do you have?”, “Do we have one or two ears?”. At first, she might assign “two” to any collection of objects such as two fingers in each hand or two noses. With practice she’ll expand her understanding and assign the correct language label to objects. She’ll start identifying the difference between one, two, and many. Your little one’s physical development is divided in gross and fine motor skills. The first involves big muscles and large body movements like running, climbing, and jumping. 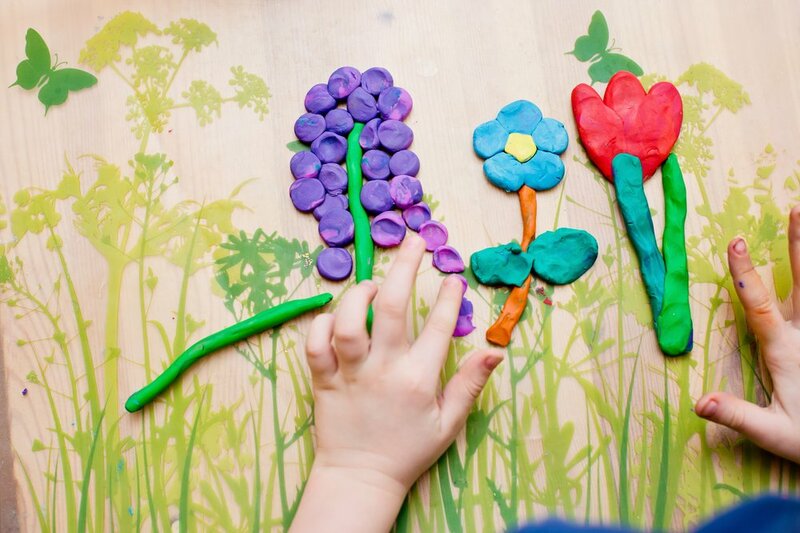 Fine motor skills involve small muscles and precise movements; manipulating objects, coloring, or cutting are some activities in which your child promotes his fine motor development. Physical milestones are more noticeable when your child starts crawling, scribbling, and walking; but ever since he was born, he’s been on the path of conquering multiple motor milestones. His big muscles allowed him to support his own head, sit down, roll over and soon enough crawl everywhere. As he gained large muscle control over his arms, he was able to use smaller muscles to reach for objects, manipulate small toys, and, later, grab a crayon. In the first part of this article we discussed the importance of object manipulation and some things you can do to foster it. 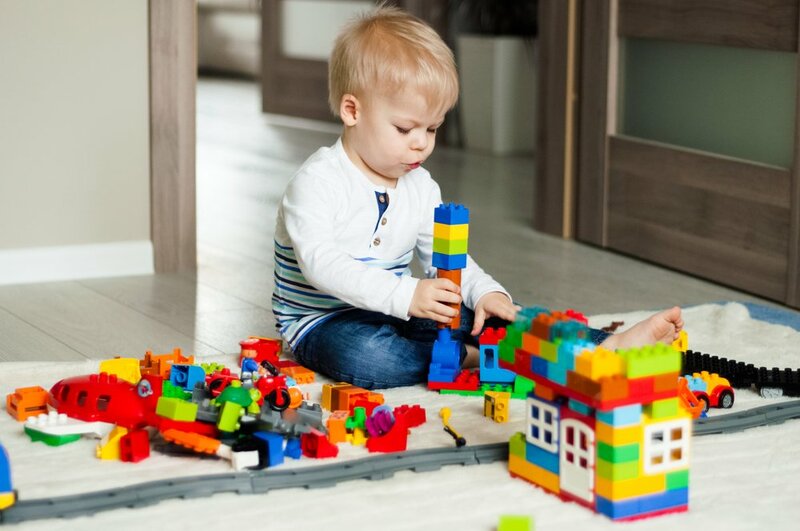 As you provide more opportunities for your child to know the external world and learn how objects work, you’ll also foster the acquisition of abilities relevant to other areas of his development, specially his language, social interactions, and communication. 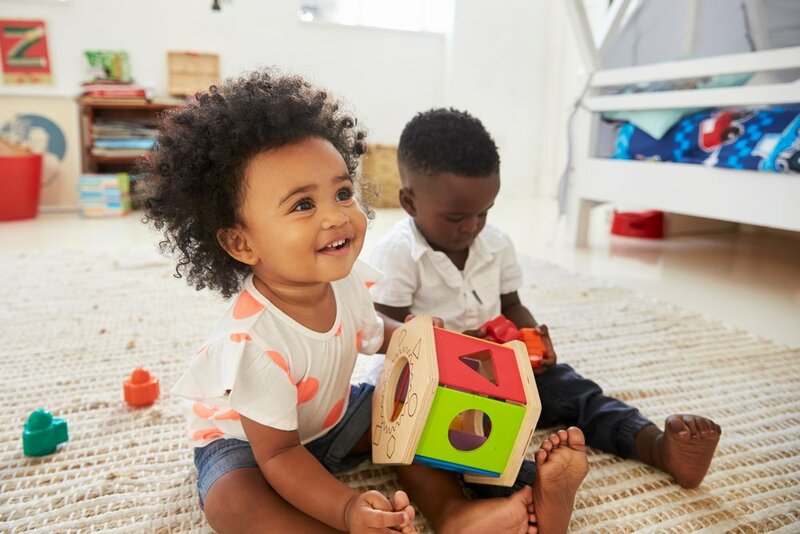 Research shows that object manipulation via movements, such as reaching and grasping, generates a foundation for later development of language, communication, and gestural skills. Object mouthing during vocalization stages has been linked to a greater variety of consonants. A strong positive correlation has also been found between object manipulation such as banging and squeezing at 4 months of age and later vocabulary skills at 12 months. 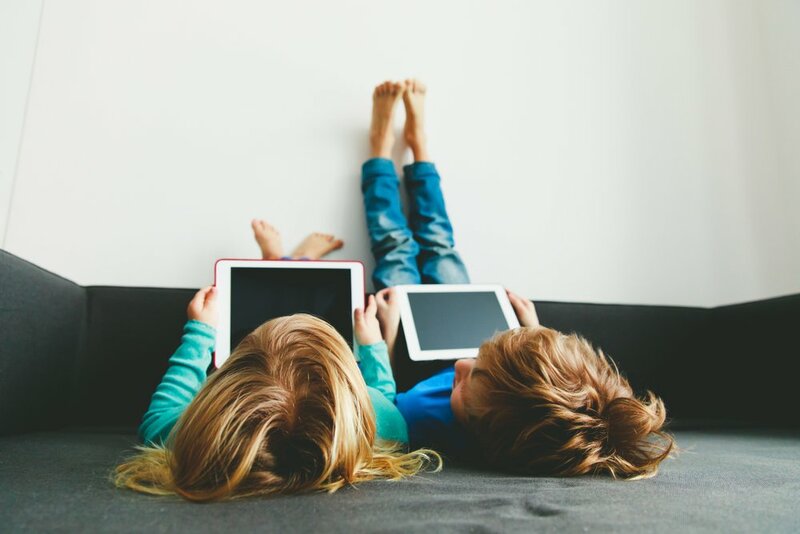 Researchers believe that if your child is frequently engaging in the exploration and manipulation of objects, he’ll increase the opportunities of extracting information of its categories; something essential for his lexical development. As your little one conquers new milestones, he’ll learn how to manipulate objects. Manipulative skills involve using an object to complete a task. It is a very important milestone in your child’s development; it is through this functional play and experiences that he is able to experience the world and understand how it works. In the early stages you might see your baby’s manipulative skills when he reaches and grabs a rattle. He’ll later learn how to take a building block with the palm and move certain fingers, separating them, to be able to rotate or stack it. He’ll become so good at constructive play that he’ll start grasping smaller objects. As he masters the pincer grasp, you’ll see how he picks very small objects with just his thumb and index finger, and loves playing with arts and crafts. He’ll become a pro at manipulating objects and he’ll acquire bilateral skills as he uses both hands for different things. For example, when cutting a sheet of paper, one hand will use the scissors while the other holds the piece of paper. Scribbling is one of the first steps your little one takes to understand writing and language. 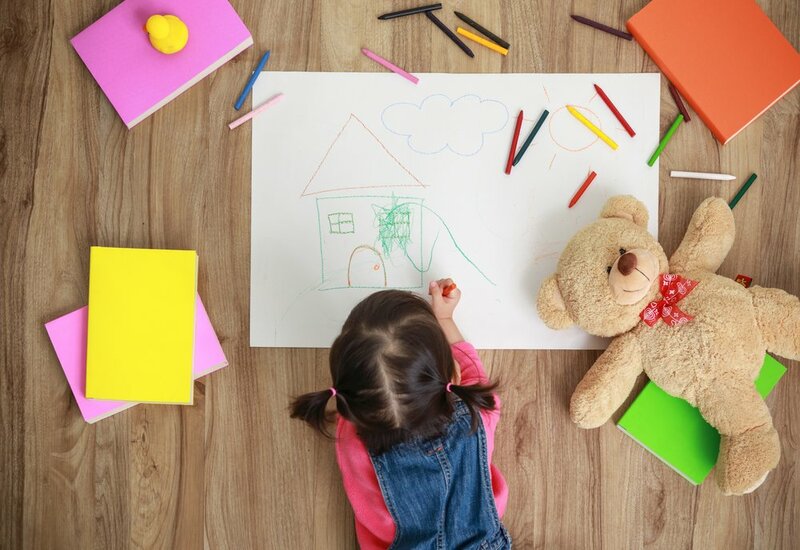 Educational Research and Reviews journal mentions that random scribbles are followed by controlled movements and that all scribbling behaviors before age 5 are indispensable for the reading and writing readiness of children. With every scribble your little one fosters her hand and finger control, thinking skills, and overall understanding of language. At first, she’ll be astonished by what these things called crayons can do. As she discovers the link between her hand movements and the line on the piece of paper, she’ll start experimenting with the symbolization of her marks and increase the control she has over her muscles. 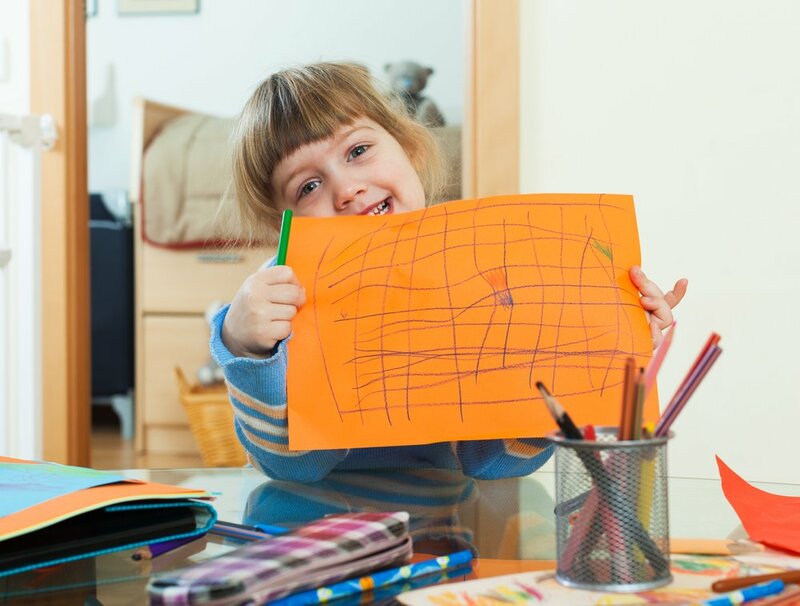 The experiences your little one has during these months are crucial for the development of her fine motor abilities; she’ll learn about the complexity of how to hold a crayon and control the amount of force, pressure, and speed she uses when drawing.